Indica/sativa hybrid. 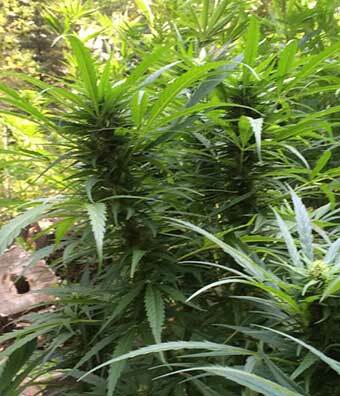 Born and raised in Saskatchewan with northern climates in mind, this is our outdoor only strain. 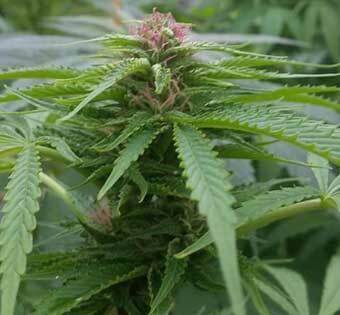 Produces one big main cola and stays low and short, with most plants being 4-5' or less.Tends to have a spicy aroma and it is great for cooking. Produces lower THC and higher CBD levels, but still has a great buzz. Very tolerant to frost and wind. 8 to 10 weeks. Mostly Indica hybrid. 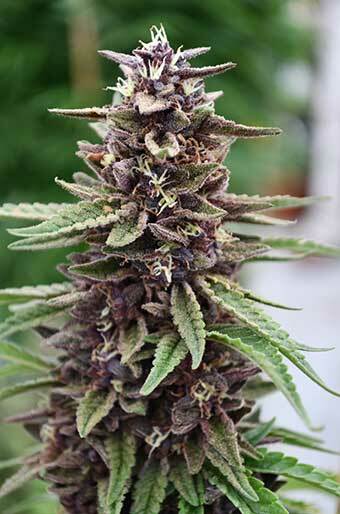 Bred in Saskatchewan, our purple kush is a heavy yielding plant. 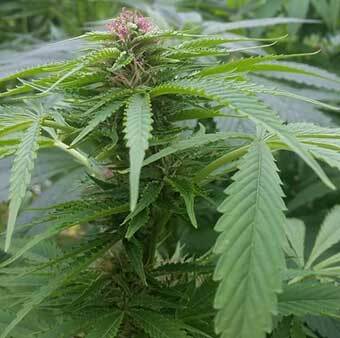 It is very frost resistant compared with other strains. 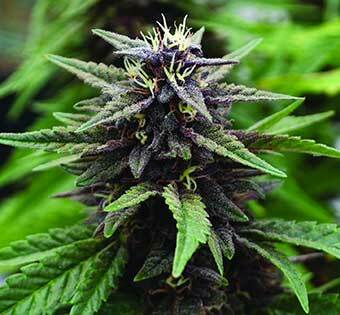 Easy to grow and clone and starts to turn deep purple late in flowering, which takes 7-8 weeks. Perfect for outdoor northern climates, especially in a greenhouse. Mostly Indica hybrid. Our strawberry plant is super fruity with a high yield. Easy to grow and clone and is super sweet. 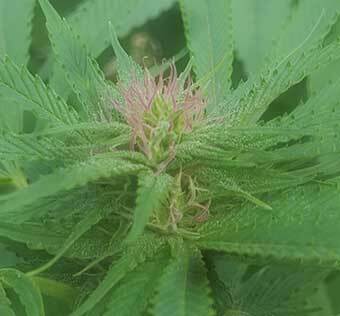 This strain really benefits from a carb boosting product late in flowering which takes 7-8 weeks. Bred in Saskatchewan it is somewhat tolerant of frost making it good for outdoor northern climates. But a greenhouse is recommended.